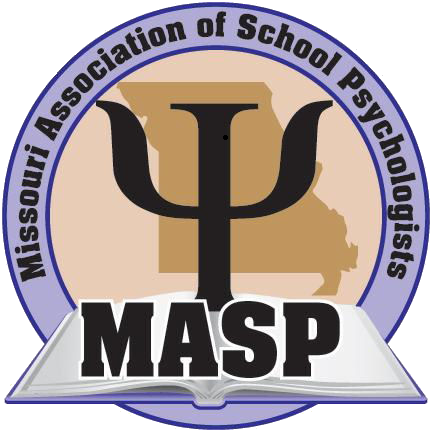 -is certified as a school psychologist by the National Association of School Psychologists (NCSP). -has school psychological examiner or diagnostician certification from any state and is practicing in Missouri. Affiliate - $25.00 (USD) Subscription period: 1 year No automatically recurring payments An affiliate member is one who has an interest in school psychology but does not meet criteria for School Psychologist or School Psychological Examiner membership.